Phoenix Arizona Invincible Recording Mastering is a professional web-based or in person audio service, providing major label quality to customers across the globe. We are proud to offer uncompromising quality combined with fantastic personal service and flat-rate pricing. Our head engineer Liv Singh Khalsa has over 25 years of experience in the recording industry working with major record labels, producers and artists. We have the finest analog mastering gear with over 48 high voltage tube stages for silky smooth warmth. Our digital tools feature the TC Electronics 6000 mastering suite which is unparalleled for detailed control of frequencies and volumes. 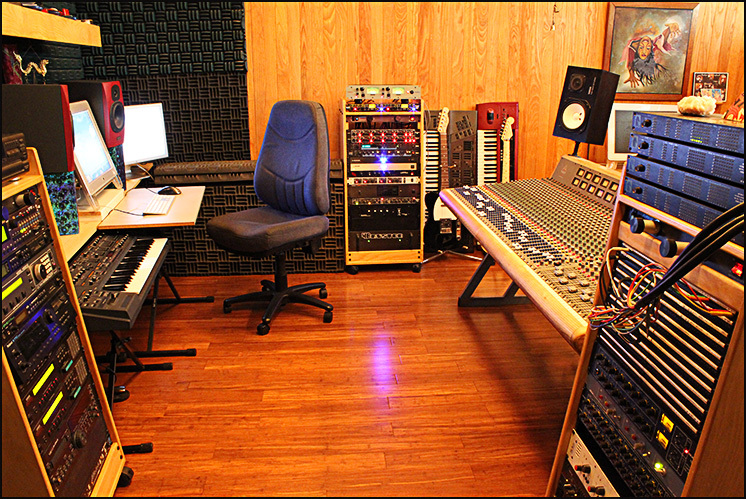 We will give you that professional sounding edge that will help your album sound its very best. For only $50.00 we can master your first song! If you choose to proceed with your order, this charge will be fully refunded. We offer Satisfaction Guaranteed with complete confidence. Your music will be mastered by Billboard Charting, Grammy Nominated, 2 time NAMA Award Winner, Keyboard Magazine Album of the year winner producer Liv Singh Khalsa. We have mixed and mastered for many top ten billboard award-winning artists and major label companies as well for independent labels and artists. We will take pride in making sure your music sounds the very best and meets your goals and expectations. Credits include Wiz Khalifa, Bizzy Bone, Chris Ray, DMX, Ken Mary with Alice Cooper and House of Lords, Michael Dunlap with the Commodores, Zakir Hussan of the Maha Vishnu Orchestra, Jim Scott with Paul Winter Consort, Antion Vikram with Eric Burdon & the Animals, Ron Feurer with Diana Ross and the Fifth Dimension, Steve Kujala with Chick Corea, Jordan Rudess with Dixie Dregs and Dream Theatre, Singh Kaur, Snatam Kaur, Lester Chambers with the Chambers Brothers, Tony Duncan with Nelly Furtado, and Chico Chism to name a few. Feel free to contact us at: 602-277-2999.